Orders are sent within Netherlands free and you have 30 days to return the products without giving any reason. Products that are ordered and paid for three hours going the same day with dhl. These are then delivered within two days at weekends and public holidays excluded. We try to answer within 24 hours. 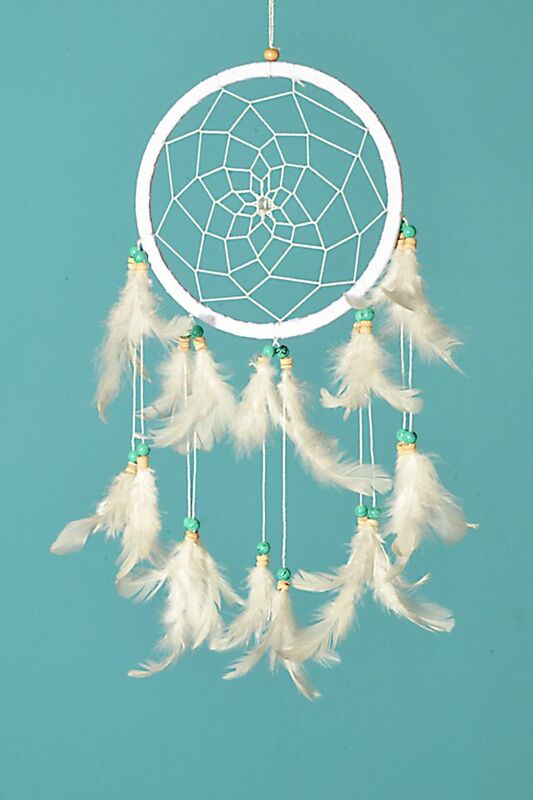 On orders from 50 euros we send this free to Belgium. Orders for Belgium are sent twice a week on Tuesdays and Fridays. We ship with dpd. The sarong was the first time apart, preferably by hand or on delicate wash on 30 degrees celcius. 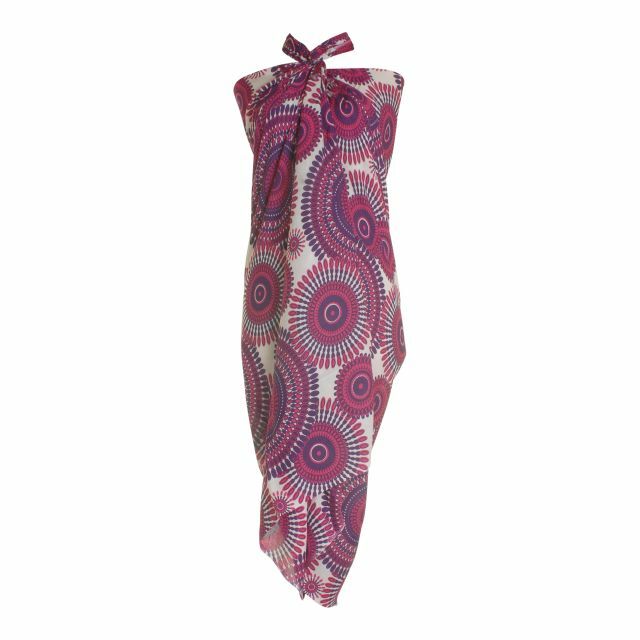 When you buy multiple sarong these the first time all wash. For more info about wash look you found on our website under washing instructions. How do I wear a sarong? 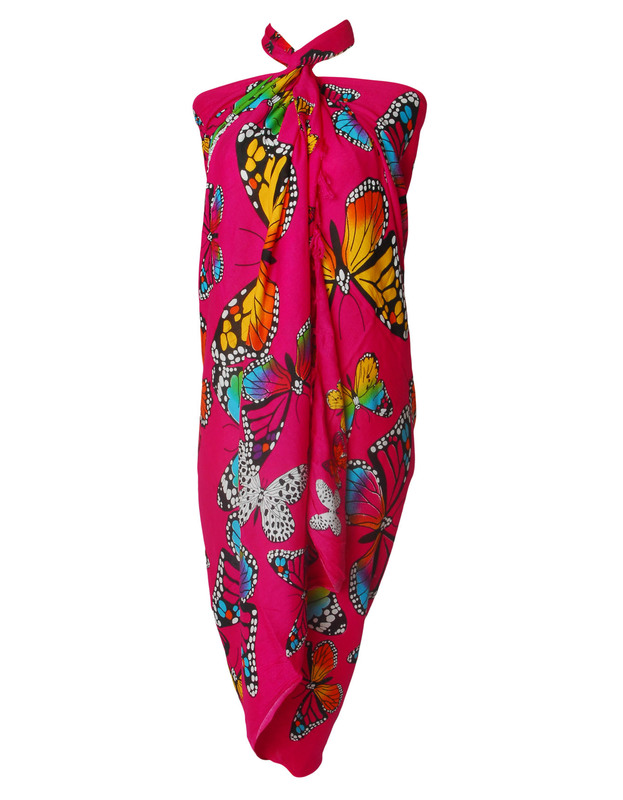 Always been curious on what ways you can wear a sarong? Here you can find explanations. 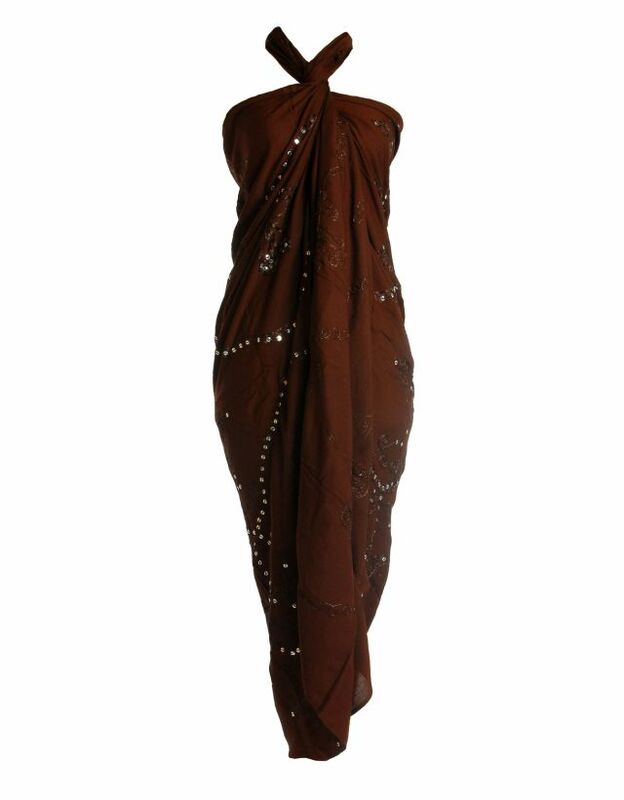 The excellent sarong is 165 cm 115 cm from top to bottom and from left to right. The excellent sarong is no frills. The xxl sarong is 225 115 cm from top to bottom and from left to right. The excellent xxl sarong is no frills. 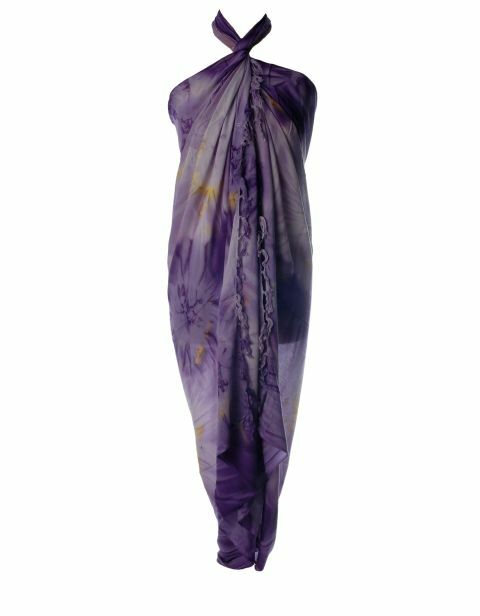 The sarong is extra long 180 cm 140 cm from top to bottom and from left to right this is over 25 cm longer than the standard sarong and is without frills. 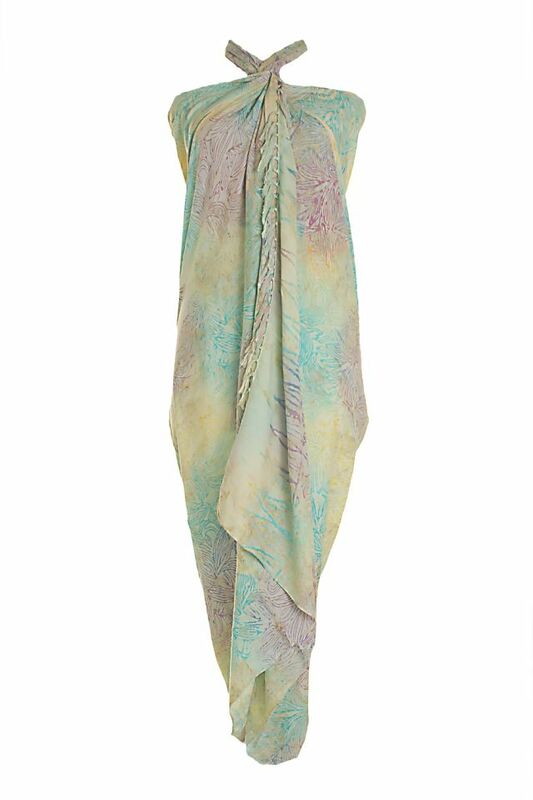 The sarong shop sells carefully selected beautiful sarongs from Bali of the highest quality. In various colors and sizes available also for the ladies with larger sizes. 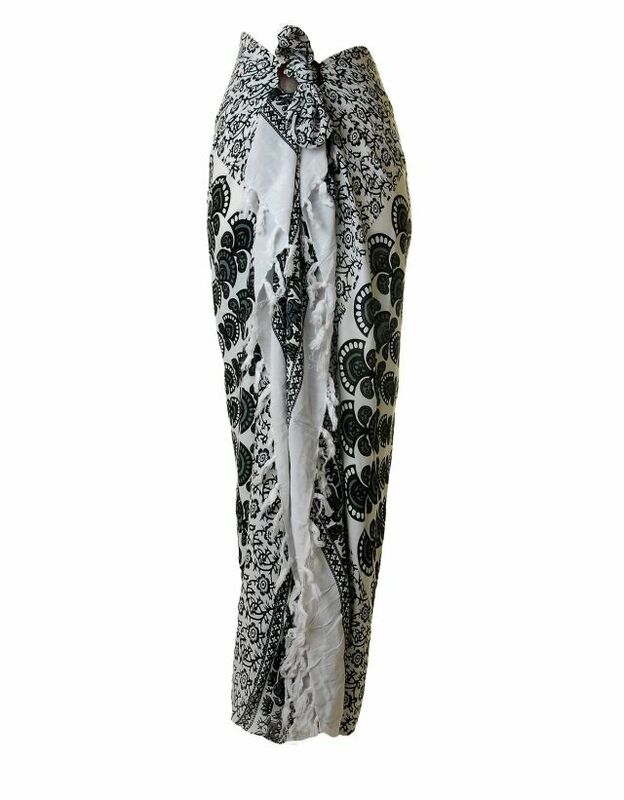 A sarong is a cloth that often with diamond patterns or by means of batik or tie-dye is printed. 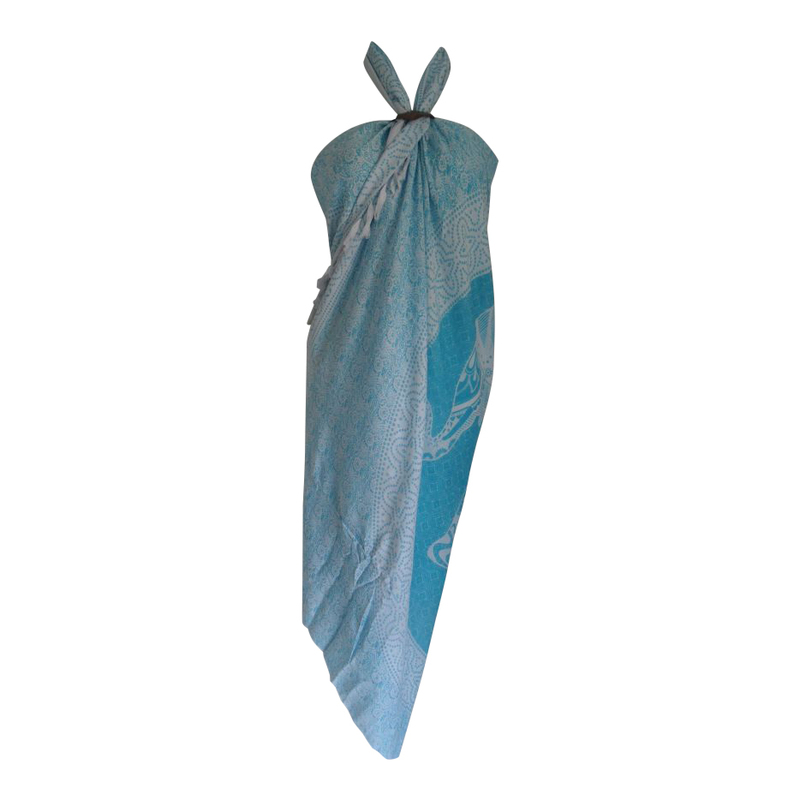 A sarong can all over the body or only to the lower body are carried. Material 100% premium rayon, click here for more information. Size ca. 138 cm x 33 cm measured from fringe to fringe.